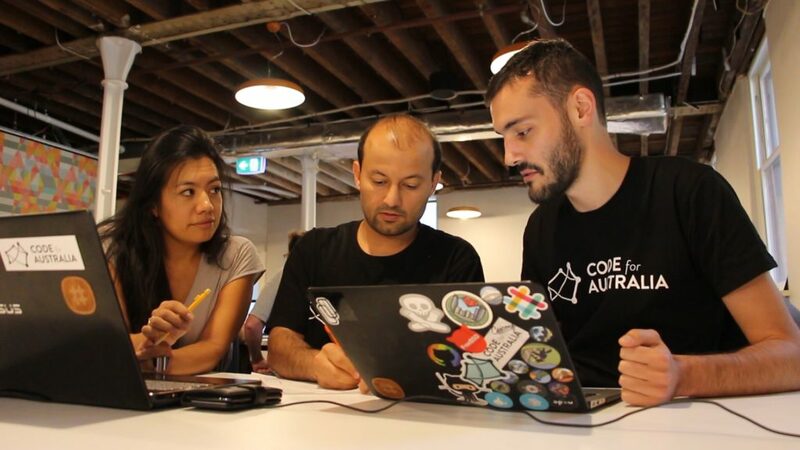 Code for Victoria is a fellowship program which embeds teams of technologists (Fellows) with government hosts (Hosts) to work on innovation challenges for six months. Funded by the Victorian Government’s Public Sector Innovation Fund and delivered by Code for Australia, the program’s aim is to “create opportunities for ordinary citizens to use their skills to directly impact everyday people’s lives and transform government from the inside out”. Storyscape was engaged in early 2017 to undertake an evaluation of the program. We assessed the program using the story-based qualitative Most Significant Change (MSC) approach, and also produced a short film that documented key outcomes. In early 2018 we conducted another MSC style evaluation of a subsequent round of innovation challenges. © 2019 Storyscape All Rights Reserved.